After a very good run, Shiina Mashiro 2013 Topaz finishes Second ! Congratulations to Tachibana Kanade 2015 ToC winning this poster contest ! THIS IS THE ULTIMATE BATTLE ! Tachibana Kanade 2015 ToC is qualified for Final !!! Shiina Mashiro 2017 Diamond will fight for third place ! 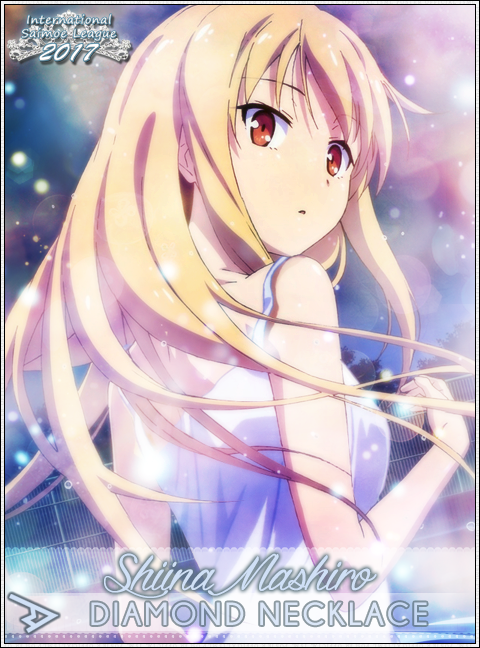 Shiina Mashiro 2013 Topaz is qualified for Final !!! Gokou Ruri 2013 Tiara will fight for third place ! 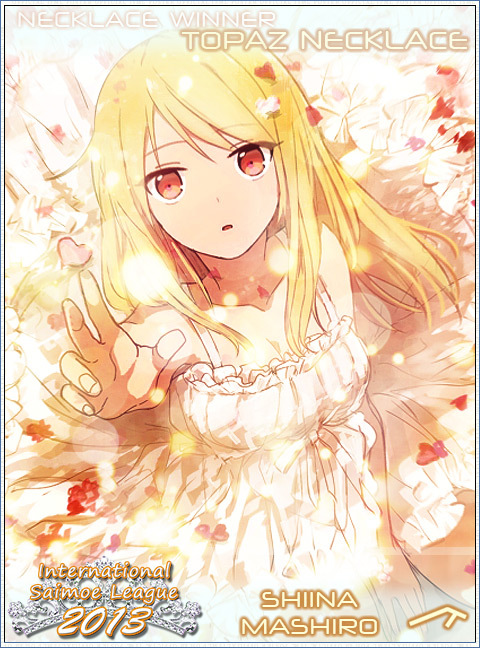 Shiina Mashiro 2013 Topaz is qualified for Semifinals ! 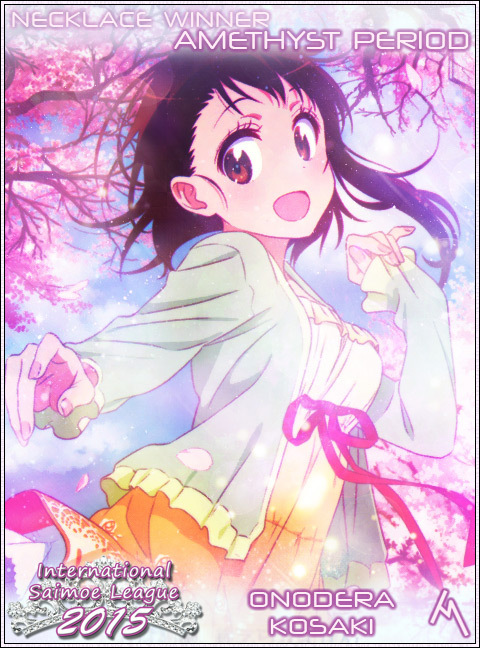 Onodera Kosaki 2015 Amethyst will be seen once more ! Shiina Mashiro 2017 Diamond is qualified in Semifinals ! 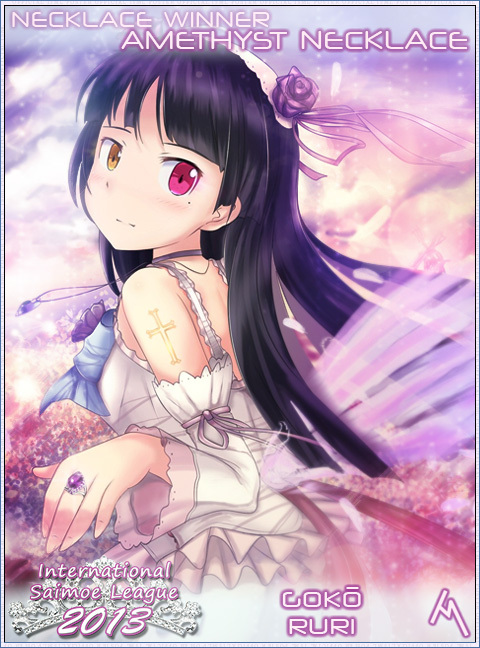 Gokou Ruri 2013 Amethyst will be seen once more ! Tachibana Kanade 2015 ToC is qualified for Semifinals ! Kuroyukihime 2012 Spring will be seen once more ! 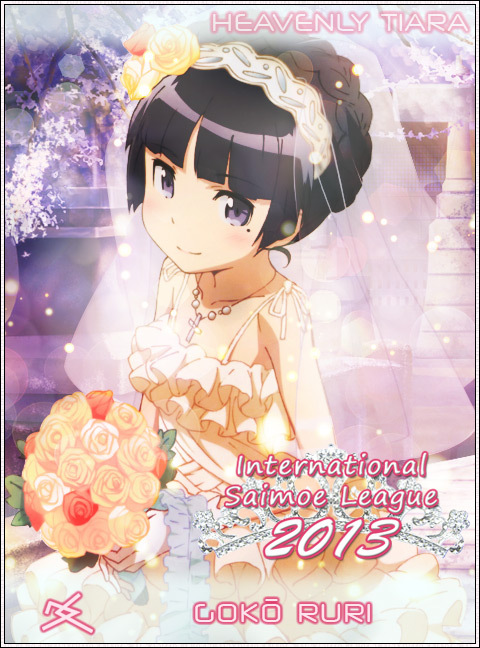 Gokou Ruri 2013 Tiara is qualified for Semifinals ! 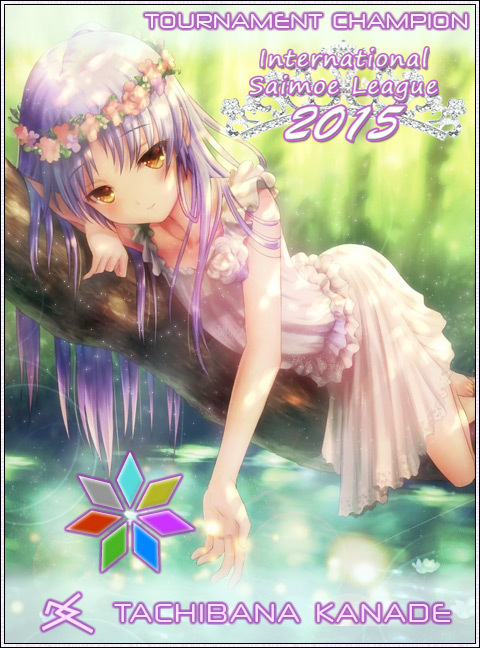 Suigintou 2009 Amethyst will be seen once more ! Shiina Mashiro 2013 Topaz is qualified for Quarterfinals ! Tomori Nao 2016 Topaz will be seen once more !